Our multipurpose midback chairs are available in two functional styles, both of which offer superior comfort and support. Contoured backrests, which correspond to the natural curvature of the spine, provide additional support to the lumbar region. Seating is padded and sculpted for additional comfort, while rounded drop-down edges reduce pressure on the back of the legs. 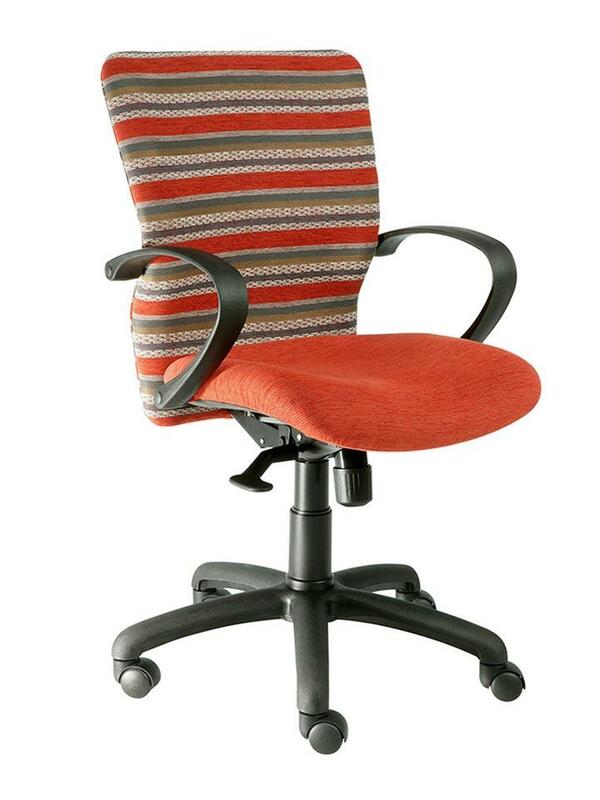 K-Mark midback office chairs are built to client specifications. You can choose from a selection of upholstery materials, armrests and bases. Swivel feature and standard castors for effortless mobility. Our bespoke midback chairs are manufactured to client requirements. You can select the upholstery material, base and armrest. 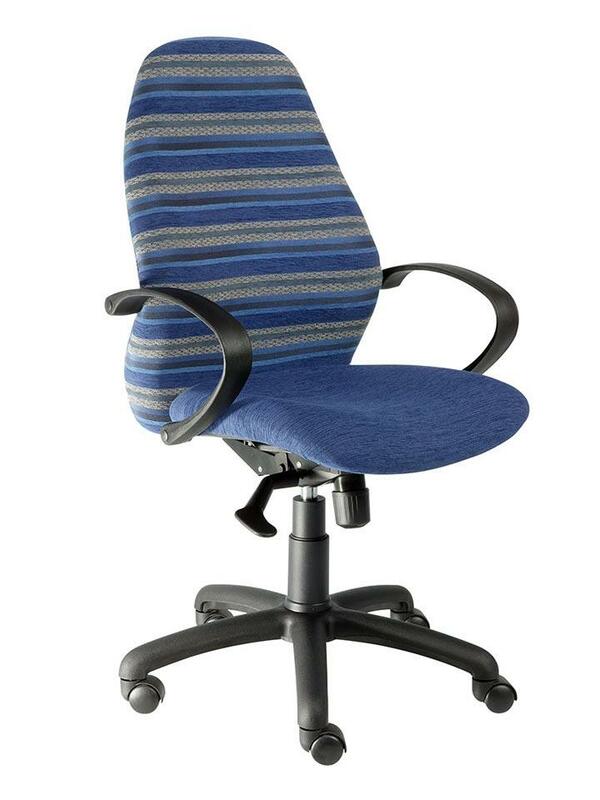 Our office chair range is backed by a five year guarantee. We manufacture to exacting standards.